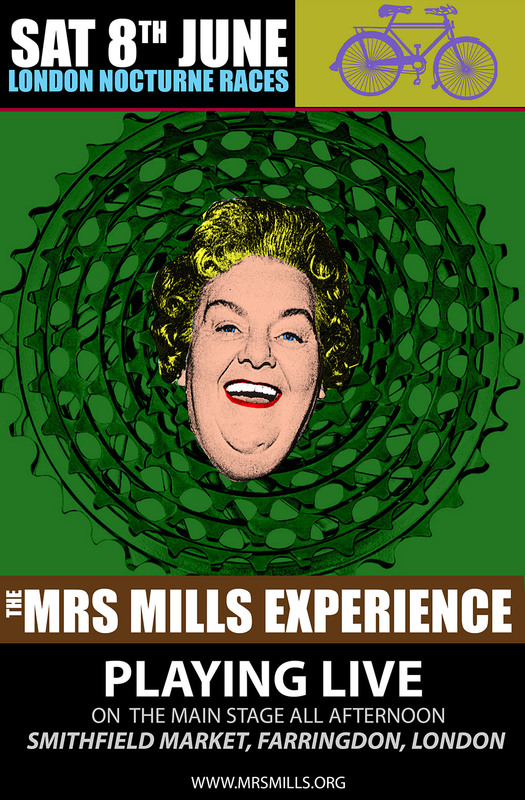 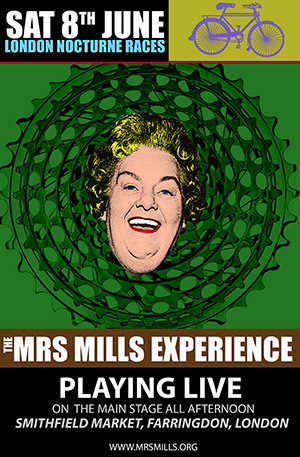 Sat 8th JUNE 2013: A DAY AT THE RACES WITH THE MRS MILLS EXPERIENCE! 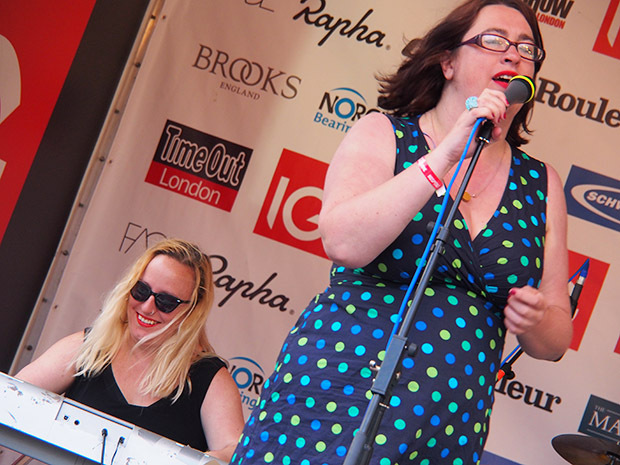 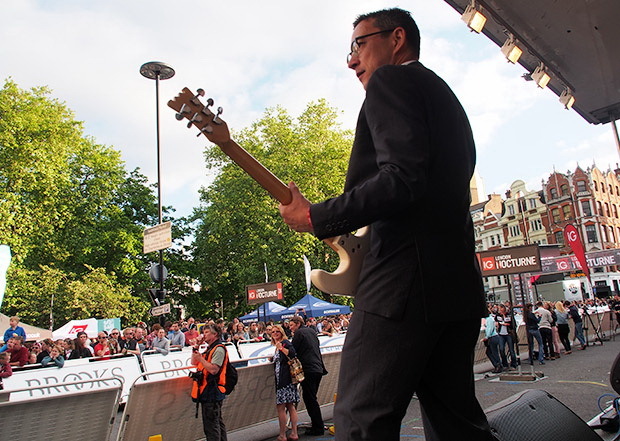 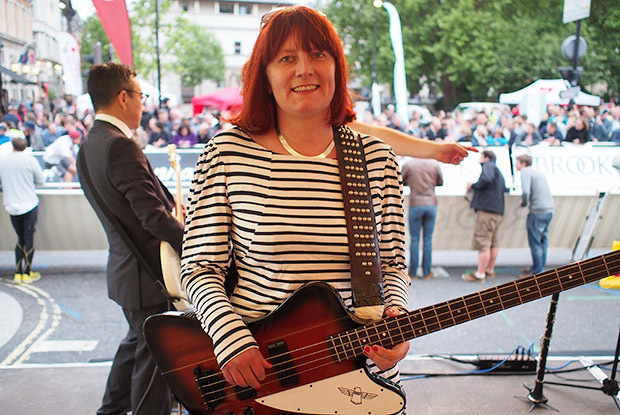 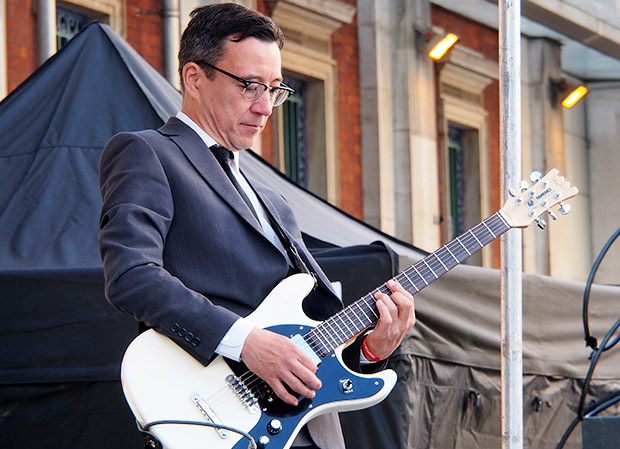 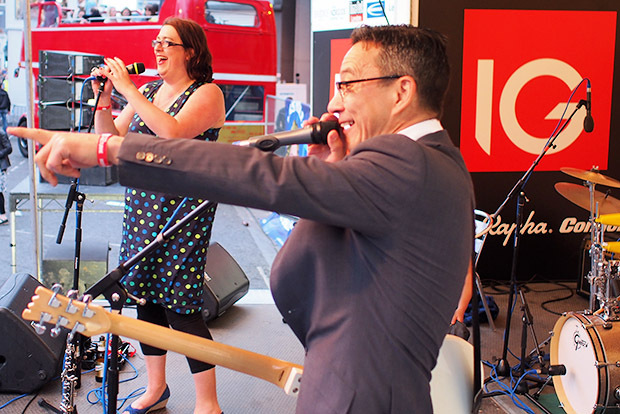 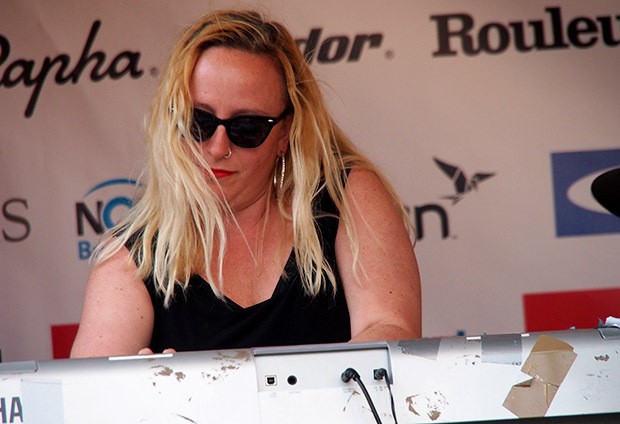 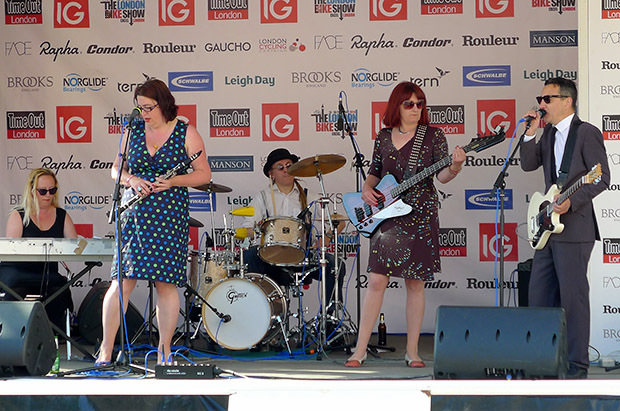 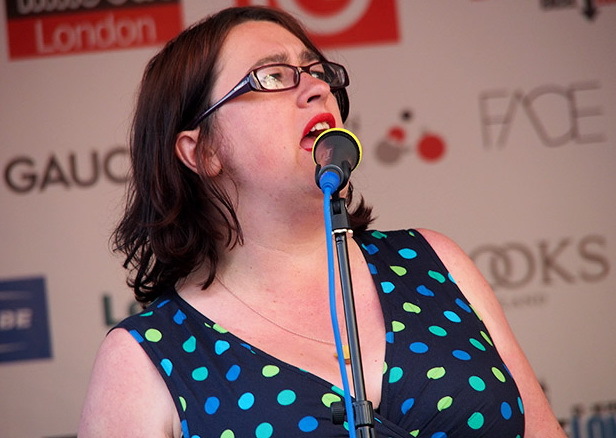 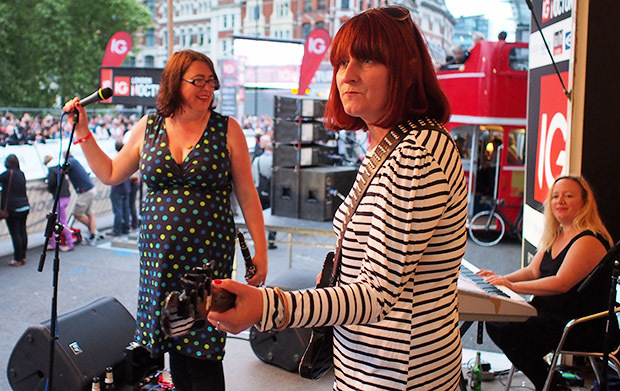 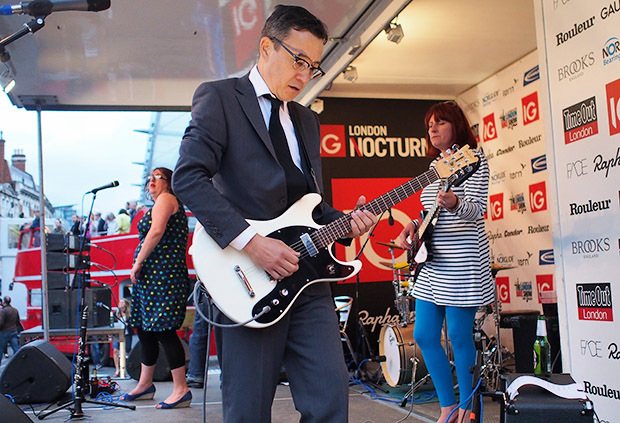 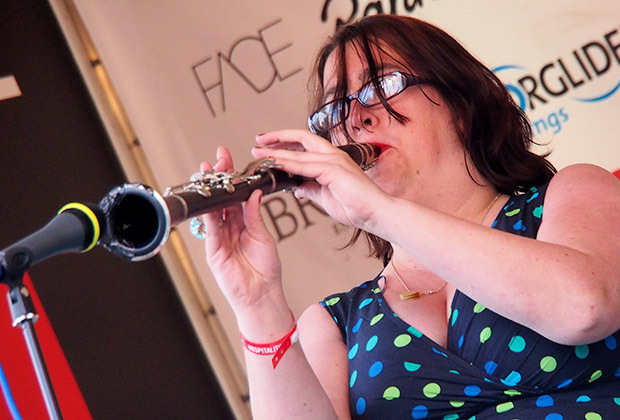 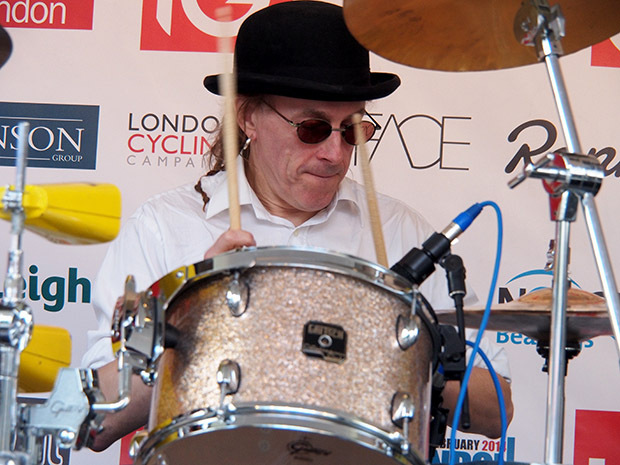 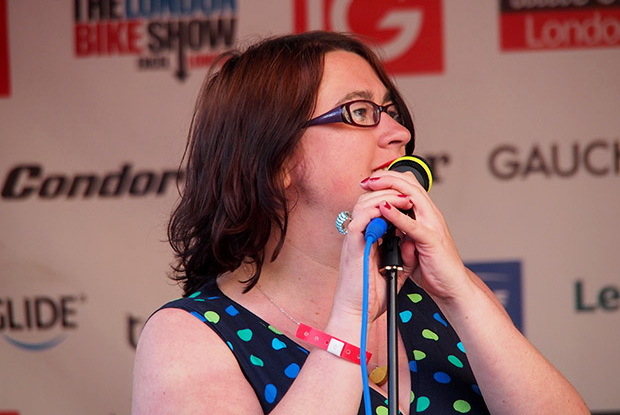 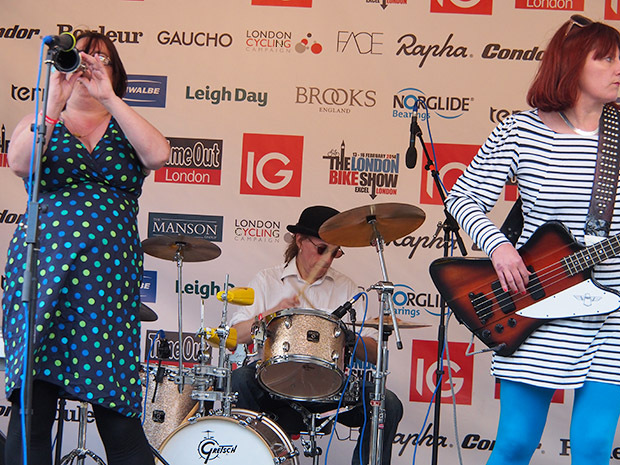 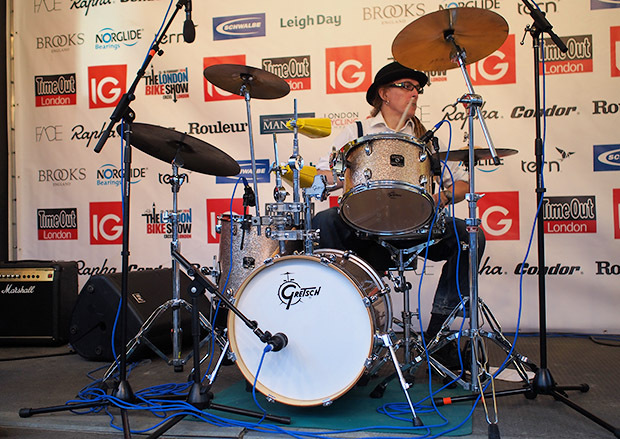 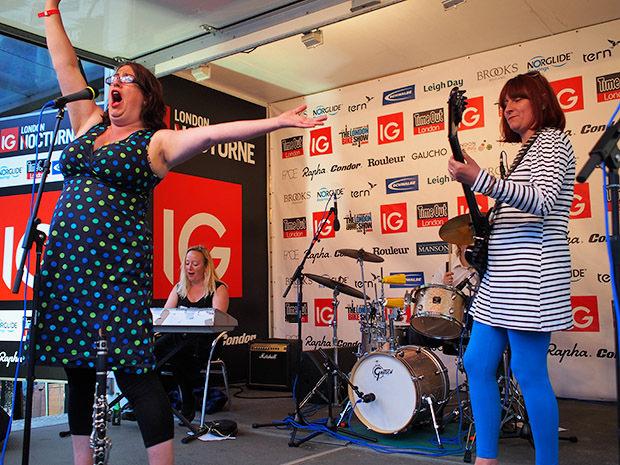 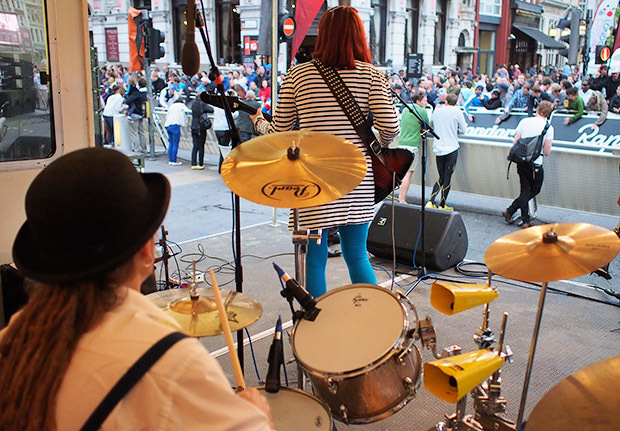 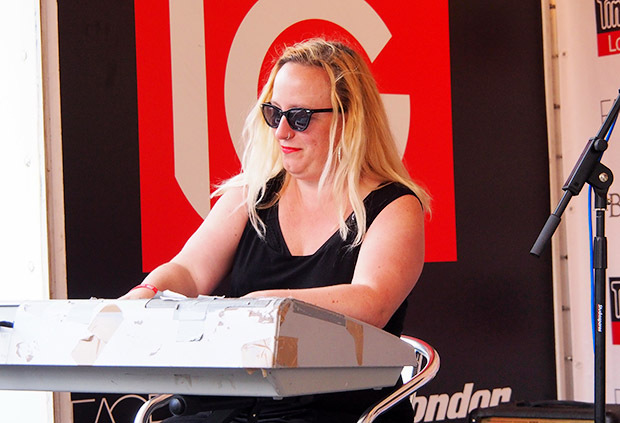 Fresh from our show with Chas & Dave, The Mrs Mills Experience were on stage providing a live soundtrack to the Nocturne Series 2013 bike races. 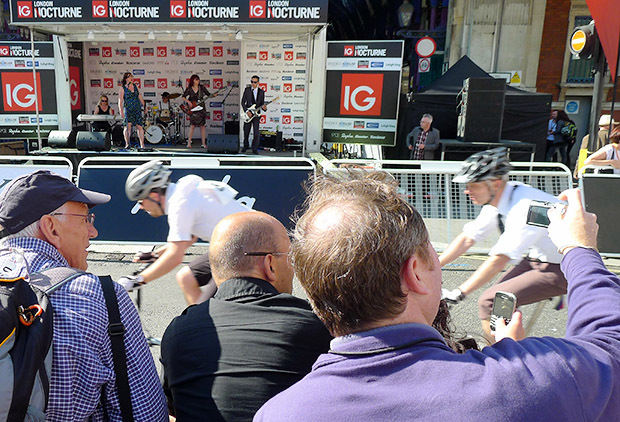 We thumped out hearty singalong classics like the Lambeth Walk, The Old Bull and Bush, My Old Man Said Follow The Van and more as the brave cyclists hurtled around the track. 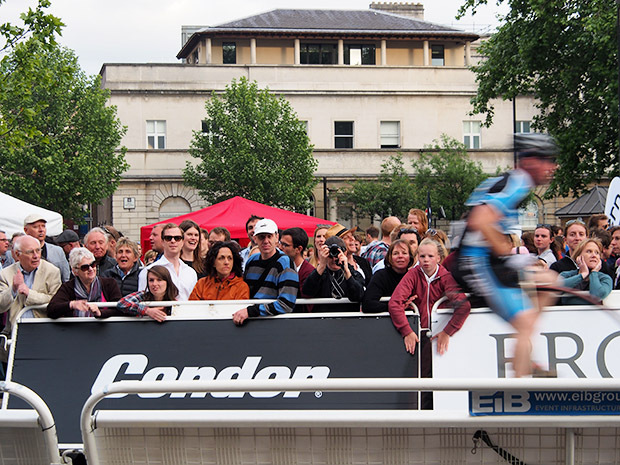 See more photos of the Nocturne Series 2013 bike races here.